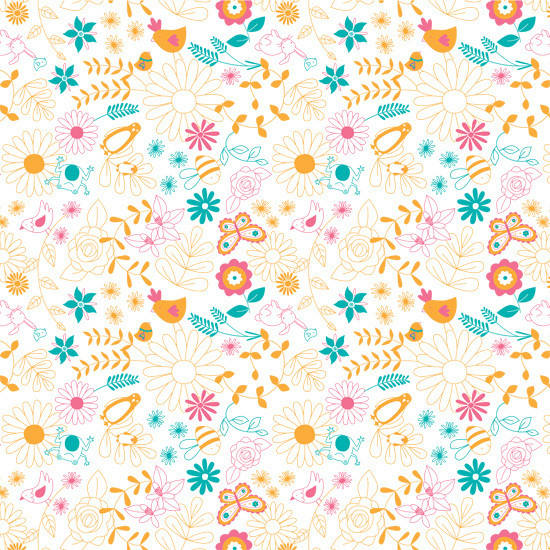 At the end of last year, I worked on a really lovely project for Neal's Yard Remedies (through my agent Lemonade) - a pattern design for their new mother & baby gift boxes. Since then I've been checking their website and looking in their shops every now and then to see if the products have been launched, and hey presto, the other day I saw that they had been! Very exciting to see them in the flesh, and although the design has been slightly tweaked here and there since my last version (see swatch at the bottom of the post), I think they look really lovely!